We have been in Malorees, Salusbury and Mulberry House Schools for 10 years and excellent references are available from the Heads of those schools. If you would like an After-School Drama Club such as ours in your school we would be happy to help. You will find we are small and flexible, and we go out of our way to accomodate your needs as a school. Every school is unique and our syllabus is tailored to fit the individual needs of each venue. Below is a general outline of our classes. In the first term of the academic year we focus on using drama to develop social skills such as good listening, confident voices and empathy. The classes are a fun mixture of drama games, songs, movement and improvisation. In the Spring Term we build on this to work towards a performance – learning songs, poems and dialogue improves students’ literacy skills and builds academic confidence. The experience of performing together creates a very powerful sense of achievement. How an After School Club is hosted? We take care of all the publicity, admin and bookings, provide the curriculum, lesson plans and teachers. The school provides the venue and supports our presence, and parents pay us directly. The school publicises and manages the bookings for the club and provides the venue. Drama Queens provides the curriculum, lesson plans and teachers. This allows parents to pay a lower cost per term. The school pays the cost for the term and may charge the parents a weekly or termly contribution, at the school’s discretion. We understand that each school has its own individual circumstances and Drama Queens, as a small concern, can respond to those needs as and when required. Please call Liz on 020 8968 4192 or 07906 492860 to get an idea of costing for your school. In addition to our regular After School Clubs, Drama Queens can play a role in your school in other ways. 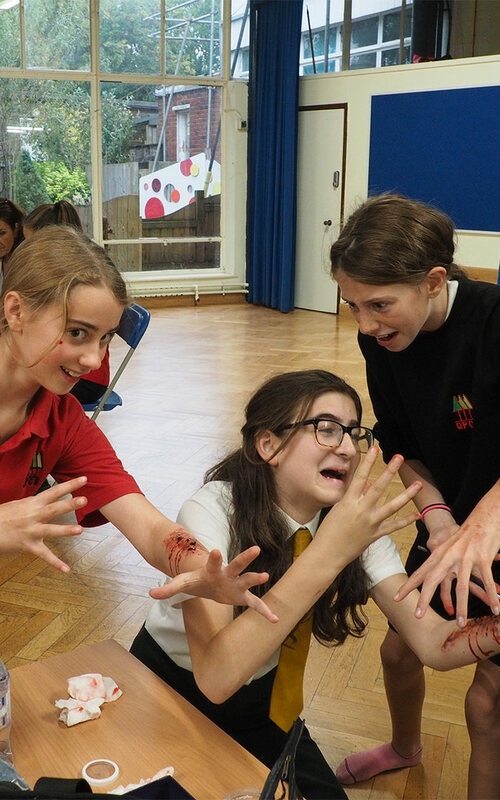 Our themed workshops use drama to explore the National Curriculum. Children learn through stories and through engaging imaginatively with the subject matter. So, whether it’s a session on myths and legends, Egyption History, Shakespeare, the life of animals or the properties of different materials – our bespoke Drama workshops make learning invisible. Perfect for book week, arts week or next week! Drama is superb at building social skills, group cohesion and confidence – for Children and Adults alike! 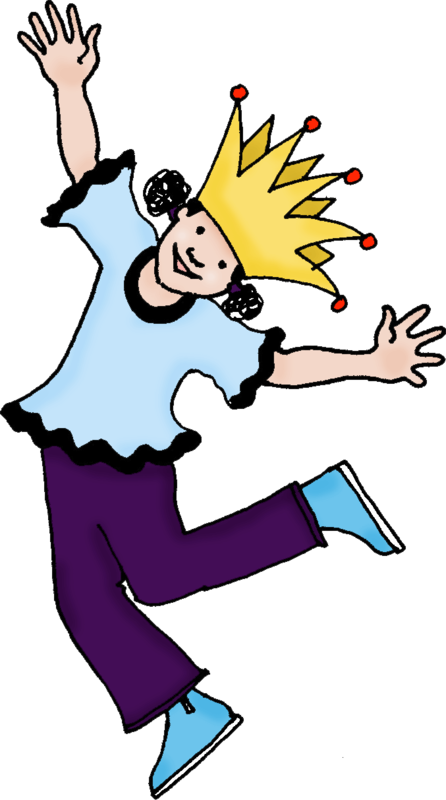 A Drama Queens workshop can focus on getting your class to work well together, or provide the teachers with a great way of upskilling themselves on inset days. We teach the LAMDA syllabus in Verse and Prose, Acting, and Musical Theatre in our After School clubs, and can come in to teach small groups or one on one sessions to prepare children for these prestigious exams. Having LAMDA in your school can also help boost your OFSTED report, so it’s a win-win! 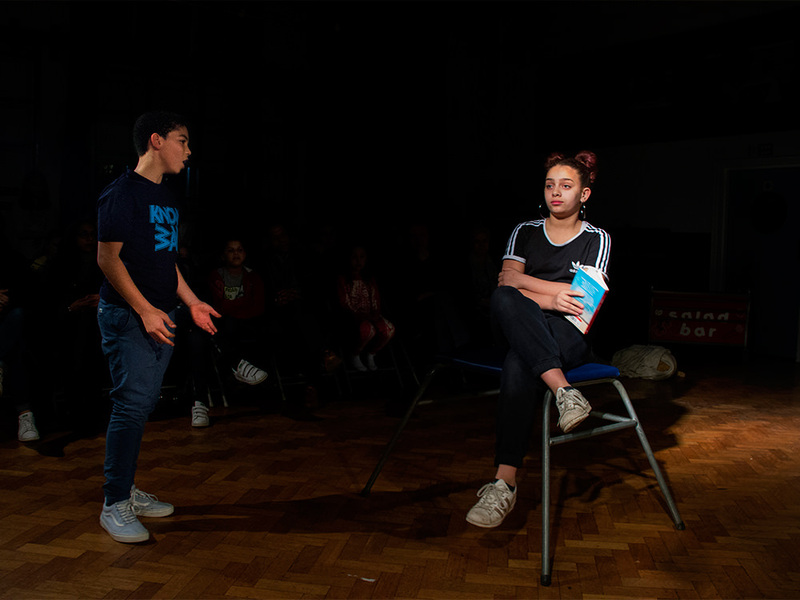 With years of experience writing and directing performances with young actors, our Drama Queens team are a brilliant choice to run or assist with School performance projects. We can write bespoke scripts tailored to every child’s needs, and create a fun performance for your school over the course of a term, a week or even a day! Previous plays have included The Tempest, Macbeth, Justice Luck (our Nursery Rhyme Court-Room Drama) and many more – and can be linked to curriculum topics. If you are a parent and think Drama Queens would be a good fit for your child’s school please get in touch.